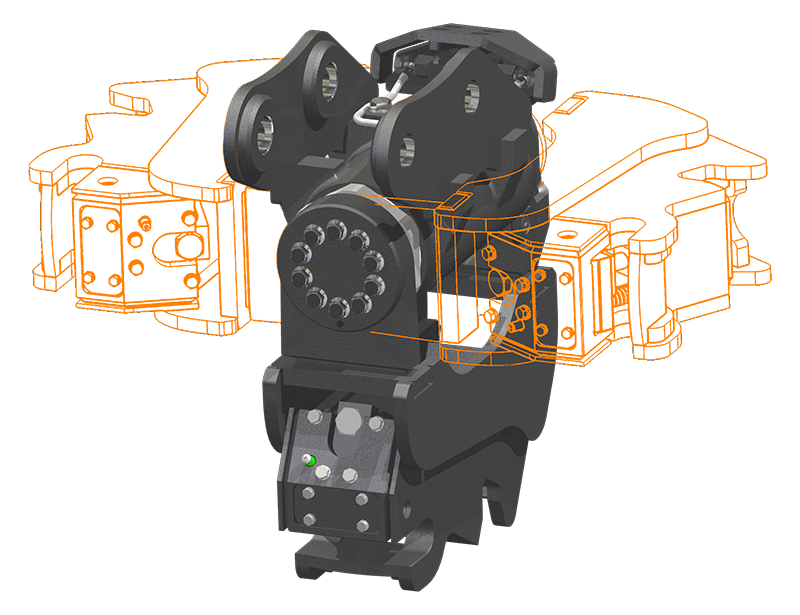 The Harford Tilt Coupler takes machine versatility to the next level. 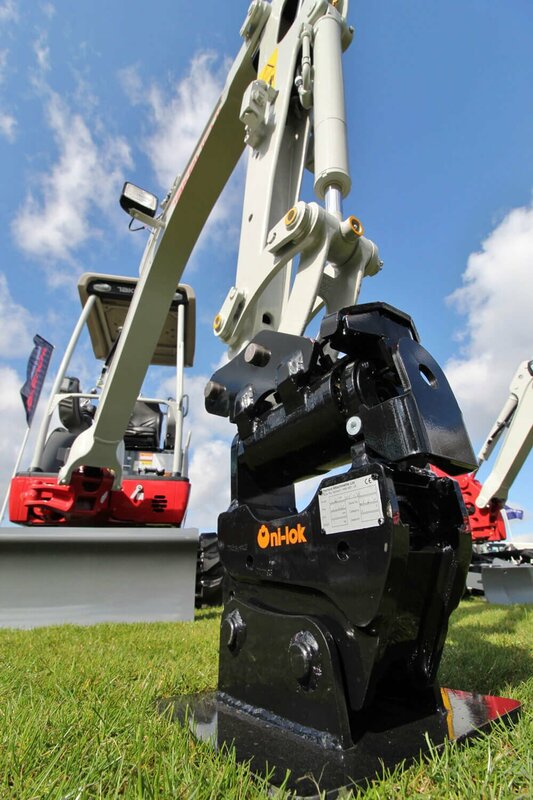 The unbeatable combination of the class-leading Kinshofer tilt unit with our outstanding Pro-Lok, Uni-Lok and Safelock Couplers make it the attachment of choice for a wide range of applications. 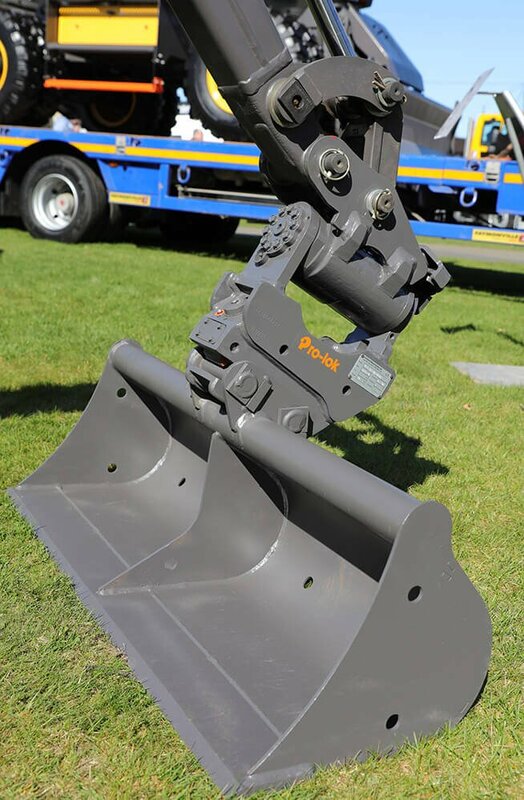 Harford tilting couplers, also known as tilting quick hitches, are available for machines as small as 1.5 tonnes. Compatible with Pro-Lok®, Uni-Lok® and Safelock products.